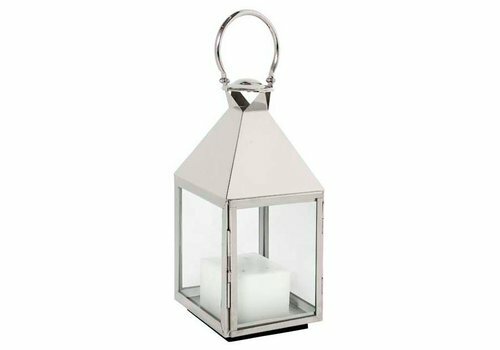 Candle lantern large size of the Dutch brand Eichholtz. Are you looking for a large sized candle lantern? This model could be it for you! 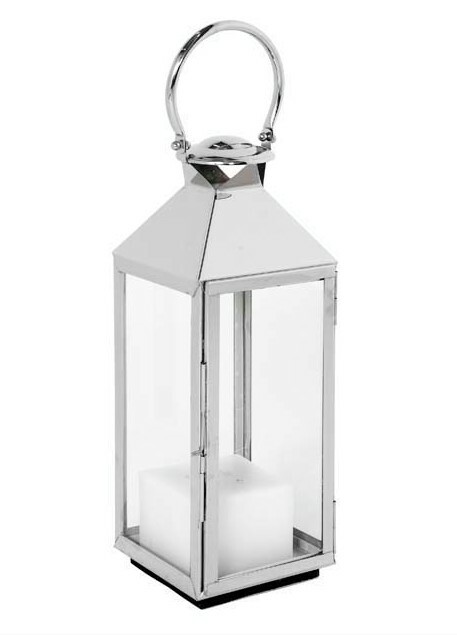 This candle lantern is made of nickel-plated metal and equipped with large glass openings. 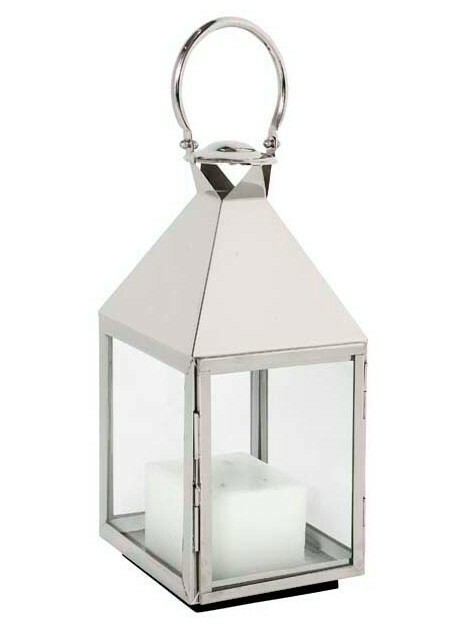 This model candle lantern is part of a series, there are two other sizes, lovely to place them in your home as a group. 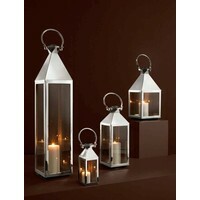 This series has a sleek design with a very luxurious look. 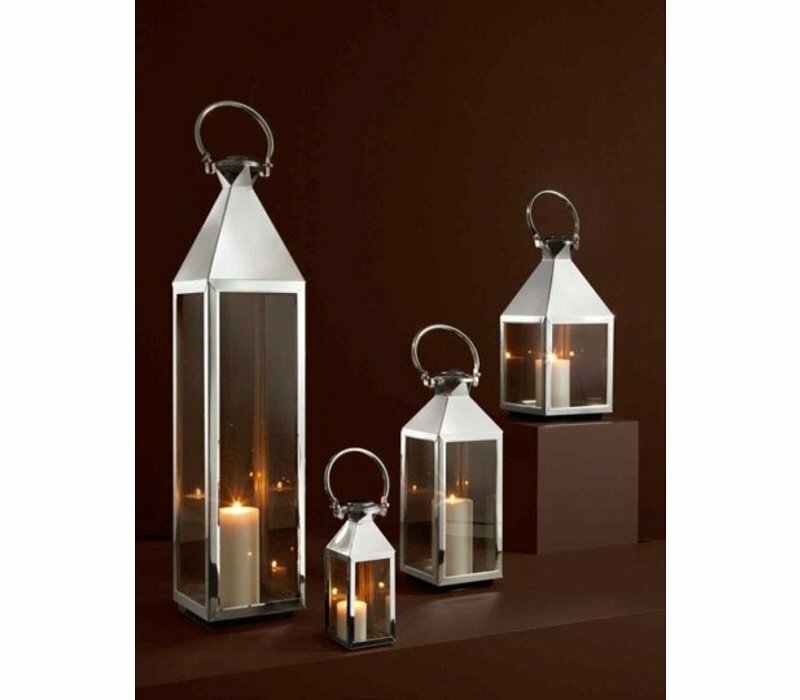 Eichholtz is a Dutch brand with a worldwide reputation in the world of home accessories and exists over twenty years. 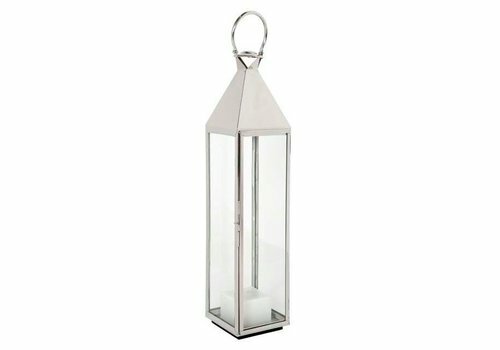 They stand for high quality, work with luxurious details and have a very large collection of furniture pieces and home accessories. 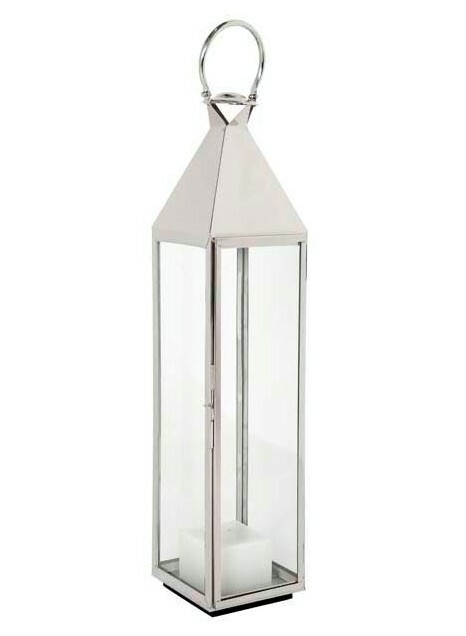 At WDS you can find a selection of Eichholtz products which seamlessly fit into the modern chic style of WDS. 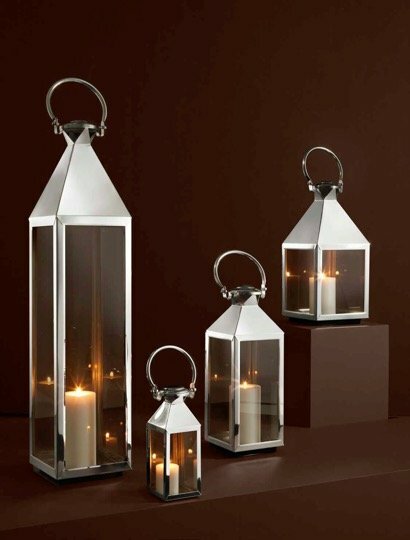 Get inspired by the decorative products of Eichholtz that add beauty to any interior. 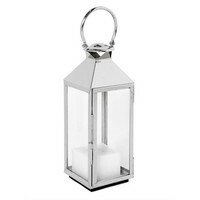 Would you like to know more about Eichholtz or are you looking for a specific product? Please contact our customer service through +31 (0)71-36 485 61 or robin@wilhelminadesigns.com Ordering directly is also possible, use the green button to do so, it only takes two minutes. 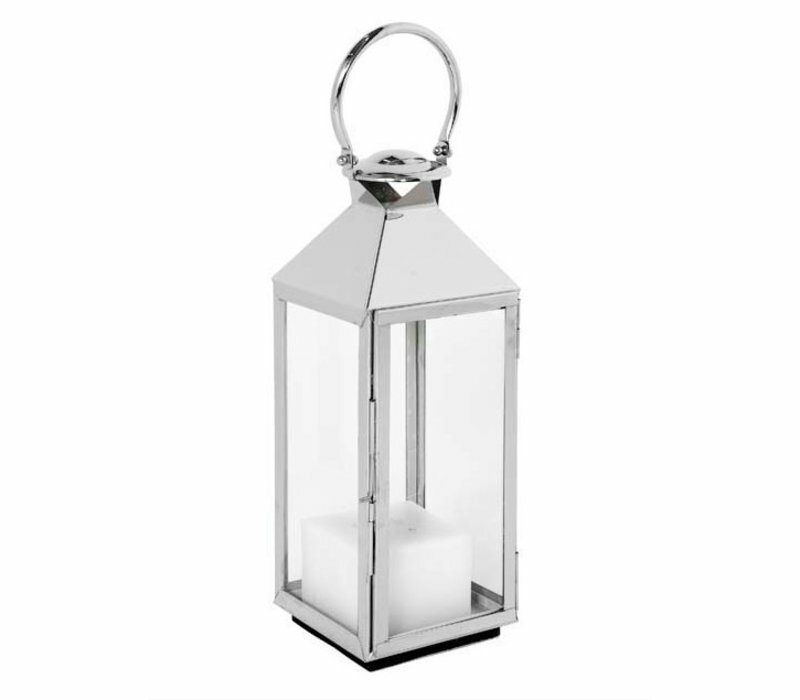 Are you not completely satisfied with your purchase? At WDS you get a 14 day cooling-off period and you can always return for free!